The most popular of the open-source content management systems, WordPress combines ease of use with powerful extendability. We build WordPress sites and full-featured applications from the ground up, support existing WordPress sites, and create custom plugins to meet exacting needs. Our mission is to provide—through the strength of partnership with credit unions—the highest quality technology solutions for the credit union industry, while maintaining stability and exceptional personalized customer service. 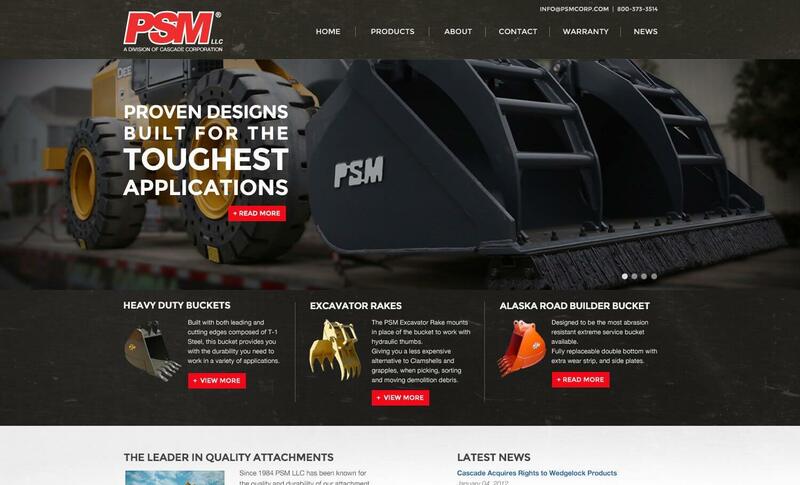 Since 1983 PSM has developed a strong reputation for product innovation, quality and durability. Progressive link thumbs, heavy duty buckets, continuous rotating grapples, free hanging and rotating clamshells are just a few of the items manufactured for your excavator or wheel loader to maximize performance in a variety of applications. 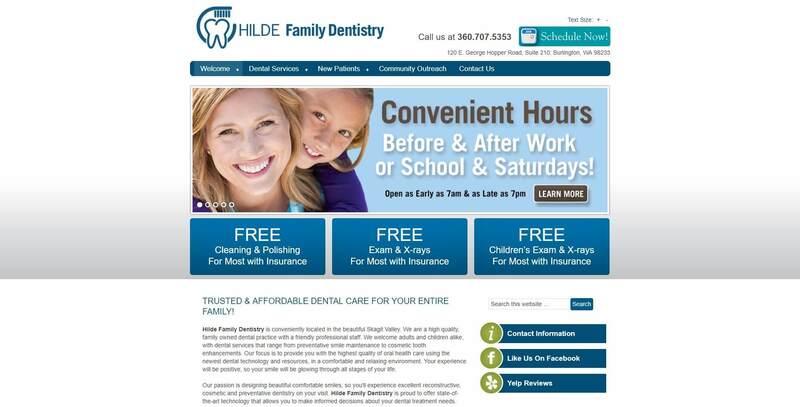 Hilde Family Dentistry is conveniently located in Skagit Valley. A family owned dental practice. 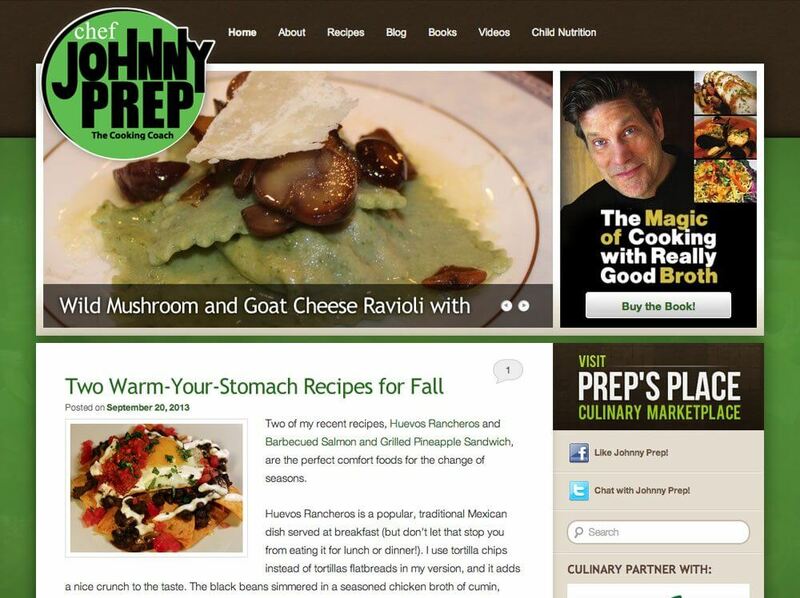 There is no one better equipped to show America how to prepare healthful, home-cooked meals that taste like five star cuisine than Johnny Prep. Prep is both a soup enthusiast and professional soup developer. He now hosts the on-demand show “Soup and Co.”, which also airs on BCTV. 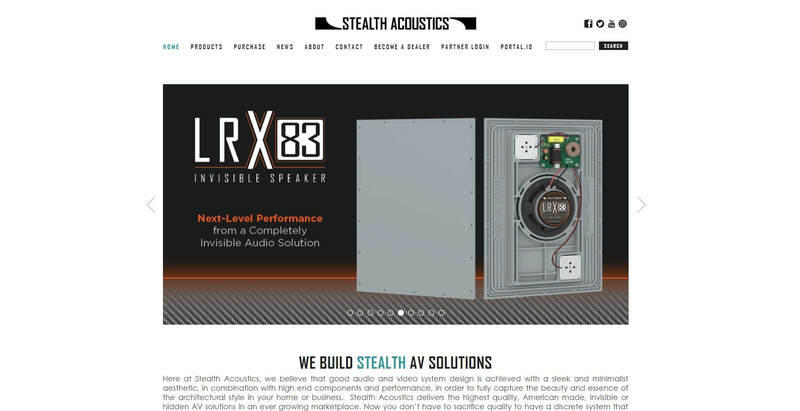 Stealth Acoustics is a division of Dimensional Communications, Inc. a premier systems integration firm based near Seattle, WA USA. Kontiki is the leading enterprise video delivery solution because it is simply better, faster and less expensive than any other option. 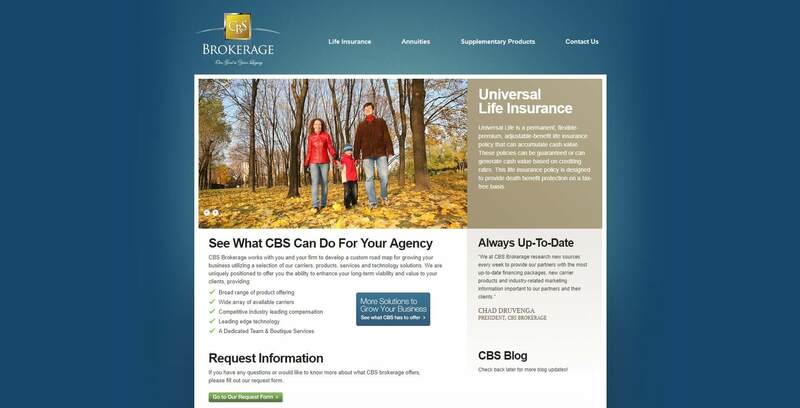 Based in Shakopee Minnesota, CBS Brokerage contacted FDGweb for a clean, up-to-date approach their website. 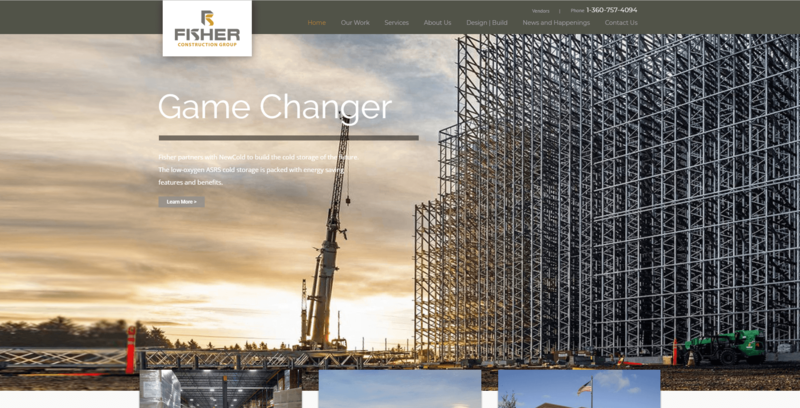 Fisher & Sons contacted FDGweb for a new corporate website, CMS, and an advanced portfolio system to allow them to show off their wide variety of projects. 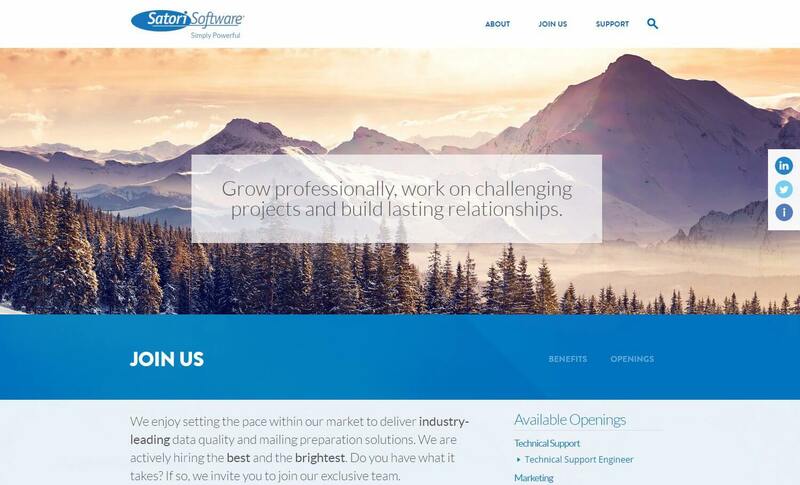 The new Fisher & Sons site also contains ways to manage careers and leadership profiles. 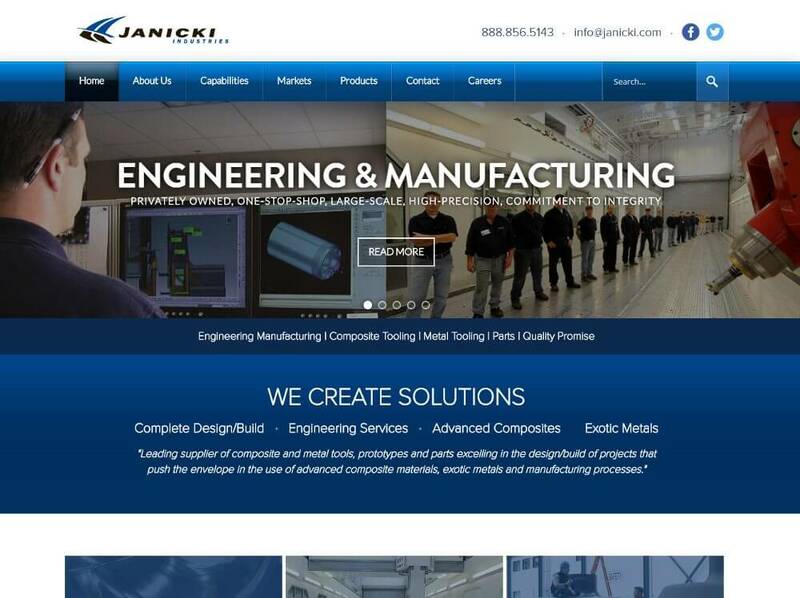 Janicki Industries produces 5-axis milled patterns, plugs, and molds for the aerospace, marine, boats, and transportation industries. 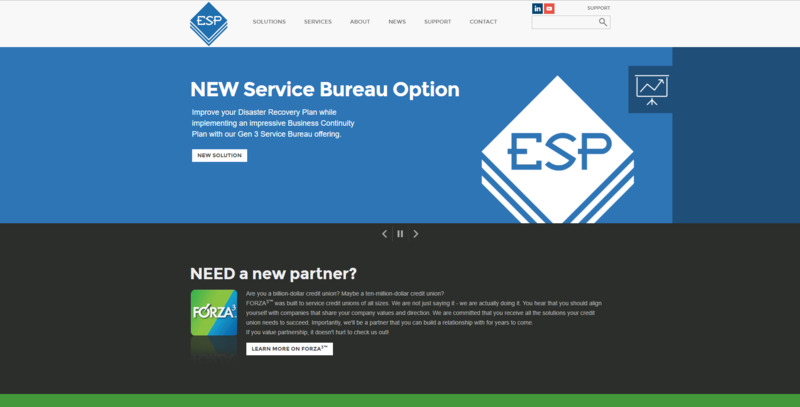 We created a new look and feel for the website that uses an advanced CMS, HR Module, Web-to-Lead forms and custom SEO optimization.